Casey Kuhlman talks about decision making on the blockchain. 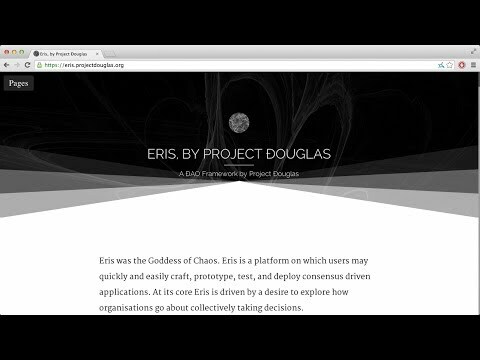 He is one of the developers on the open source governance platform called Eris. 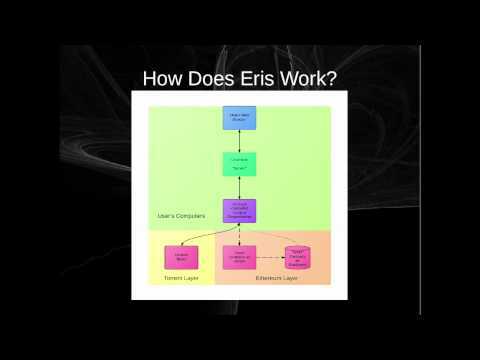 Recorded on 2014-07-24 at the Amsterdam Ethereum Meetup.